Handing award-winning comedian Crystal Powell a mic is like lighting a fuse under a powder keg. The results are explosive! Born and raised in rural Texas towns, Crystal proudly embraces her roots as a down-home girl with a heart as big as her dreams. Her talents have taken her far from small-town life, however, to venues across the country. When she hits the stage, she mixes relatable everyday situations with personal anecdotes and trending topics that send her crowds into fits of laughter. Crystal has packed venues nationwide, performing at L.A’s Laugh Factory, the San Diego Civic Center, and the Los Angeles, Ontario, Palm Beach, Arlington and Houston Improv Comedy Clubs, to name a few. She has appeared alongside comedic powerhouses such as Mike Epps, Rodney Perry, Damon Williams, and Rudy Rush, and can hold her own in any arena. 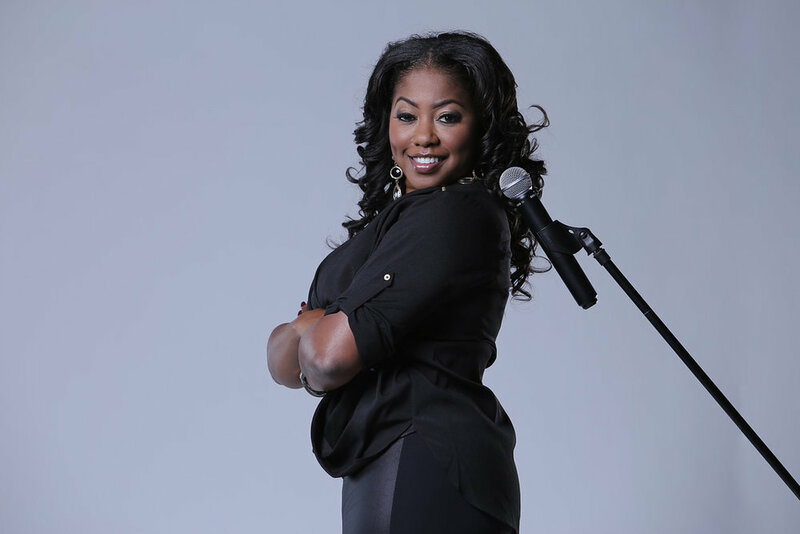 Crystal won the 2015 i10 Media “Influential Entertainer’s Award,” the Houston Improv comedy “Producer’s Award” and was named one of “Houston’s All-Stars of Comedy.” She also hosted a four-day event in honor of National Humor Month that made citywide headlines in Houston. In 2017, Crystal was chosen by the Super Bowl committee as the only comedian to perform for the crowds during Super Bowl Live. The Prairie View A&M University graduate earned the moniker triple threat by adding actor and singer to her dossier. She is an active SAG/AFTRA member, snagging roles in the film “Ball Don’t Lie” featuring Nick Cannon, Ludacris and Rosanna Arquette, and making a guest appearance on the Emmy-nominated “Jimmy Kimmel Live” show. She has been interviewed on major network affiliates for FOX, ABC, NBC, CBS, The CW, and more. 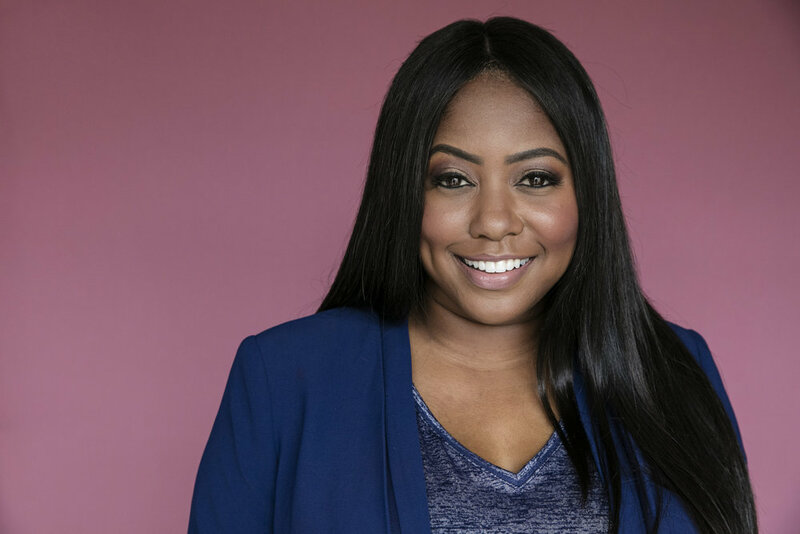 In 2016, she was chosen from hundreds to represent one of the best comics around the country for Kevin Hart’s nationally syndicated hit TV show, “Hart of the City,” which debuted on Comedy Central. Comedy is more than a career choice; it is a way of release and healing for Crystal. She lost both parents at a young age and turned her test into testimony, using her comedic gifts to help others heal from their own pain. In 2015, the mayor of Houston issued an official proclamation naming September 18th as “Crystal Powell ‘Laughter Heals’ Day” in the City of Houston. She has broken through in a male-dominated field and is able to connect with audiences from various walks of life. She believes that laughter is the great equalizer, and regardless of culture, age or gender, it unites us all. Comedic genius Robin Williams was quoted as saying, “Comedy comes out of a deeper, darker side” that many people battle. Crystal aims to shed some light on the darkness, one laugh at time. Crystal Powell demonstrates how her white friends and black friends respond to adultery very differently.